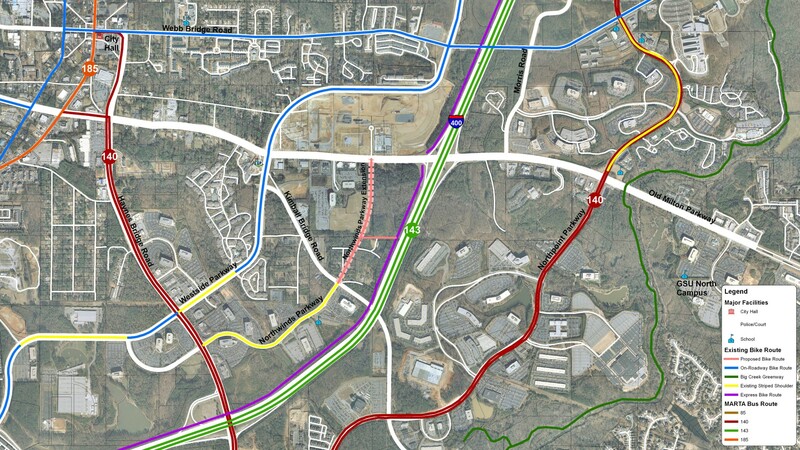 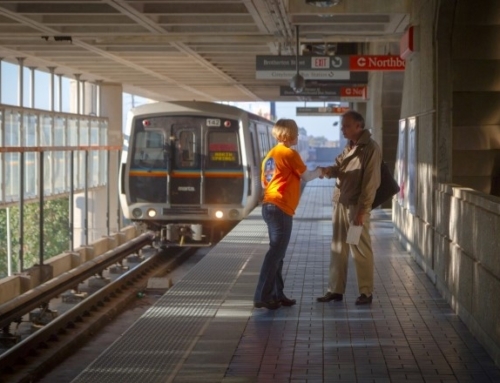 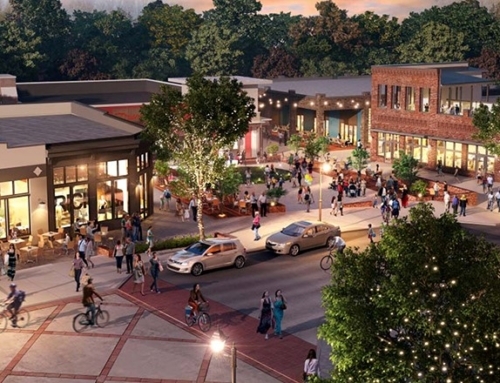 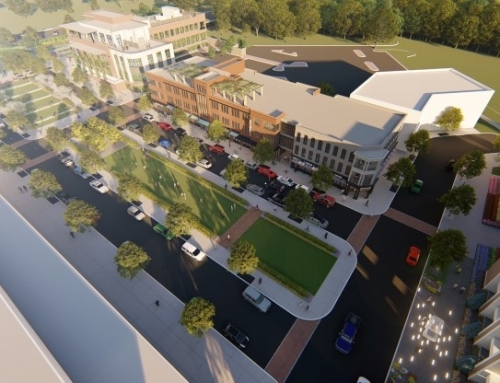 TSW worked with Croy Engineering to develop a multi-modal street design for the Northwinds Parkway extension for the North Fulton Community Improvement District. 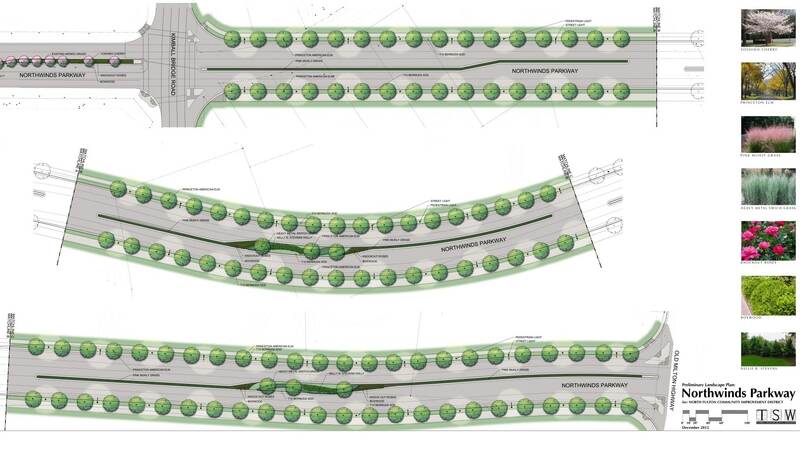 The design includes four, 11-foot travel lanes and a 20-foot median. 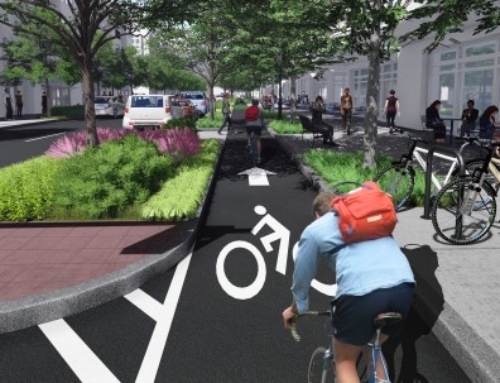 There are bicycle lanes on both sides and a 6-foot sidewalk with a large green verge to create a tree-lined street. 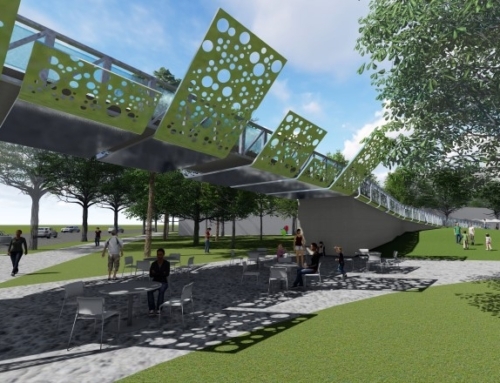 A 12-foot multi-use trail is also included to accommodate all levels of bicycle users. 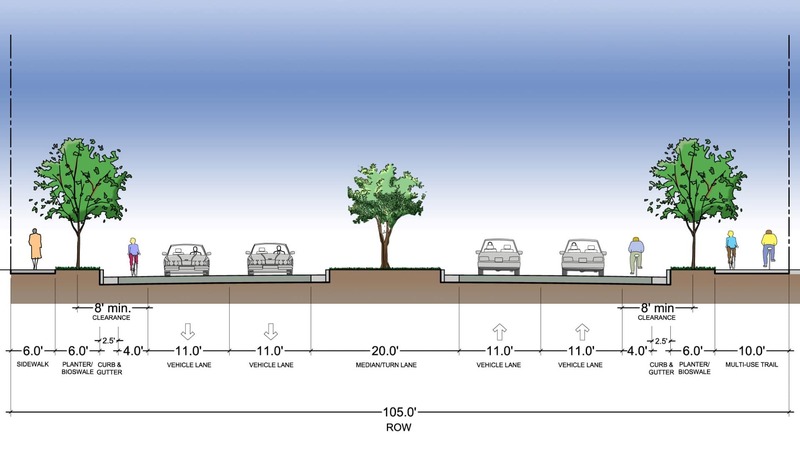 The median is landscaped with large sweeping swaths of native grasses and shrubs.